Buy today and receive a 10% discount on all products! An enlightening and entertaining read that has received ongoing media attention since the hardbound release in October 1999, this critically acclaimed work explains how we evolved into a rude, crude, high stress culture and what to do about it. 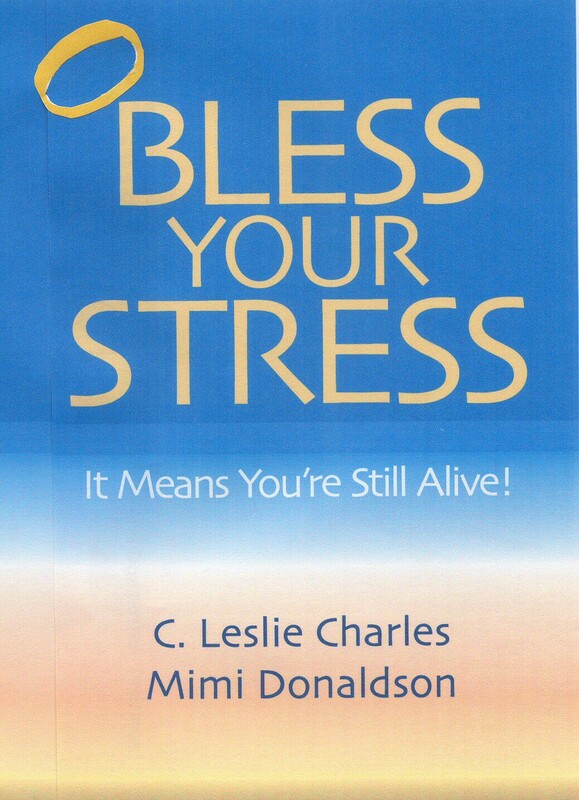 Described by some as a "one-stop shopping" resource for stress management and life balance, this book is relevant to our post 9/11 world, offering suggestions for dealing with anxiety, uncertainty, and increased security issues in a world of accelerated change. Sign up if you'd like to be notified when the new, improved, updated edition of WHY IS EVERYONE SO CRANKY is released. In this, her seventh book, Leslie offers an intimate, personal look at handling the unexpected, unwanted, or inevitable. 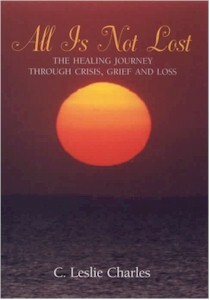 No stranger to grief, loss, and meeting life's challenges, Leslie chronicles her own healing journey and that of others. If you are seeking personal renewal or peace of mind following the aftermath of death, divorce, illness, personal upheaval, or other losses, this book will take you through the delicate process of healing and moving on. If you have a friend or loved one who is facing tough times, this book makes a powerful, caring gift. Subtitled "The Essential Handbook for Those Who Serve Others", this book is designed for those who work face-to-face or "on the line" with customers, clients, and the public. This unique volume offers 200 pages of bite-sized, practical service tips, techniques, and strategies that can be read on the run. Educational, motivational, and easy to absorb. Inviting and visually appealing. 75 Lesson Plans plus action steps convert The Companion into a self-directed seminar. Using a work-site Study Group approach or a Lunch 'n Learn format, employees systematically build on their existing knowledge, enhance their service skills, and create a more solid work team all at once. Subtitled The Power of Positive Persistence, this book offers a collection of refreshing insights for busy people who like to stay positive. Designed to be picked up and put down rather than read cover to cover, this appealing and approachable format offers a daily dose of personal encouragement. Subtitled "Quick Tips on How to Teach Others What You Know," here's the perfect resource for first-time or occasional trainers or those whose job it is to instruct others in workplaces that operate as learning organizations. Its clever "as needed" format offers instant access to perplexing problems faced by those who must present information to their peers. Its wisdom, wit, and wealth of ideas guarantee instant success. Co-authored with Chris Clarke-Epstein.